launch on May 14, just one month away. 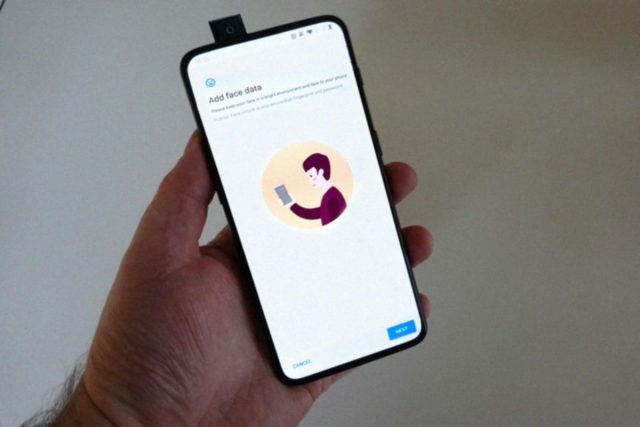 #OnePlus7 Series is launching globally on “14th May” 2019! price peg the OnePlus 7 at the $569 mark.